When we think of Italy, we think of timeless style, class and beautiful craftsmanship. 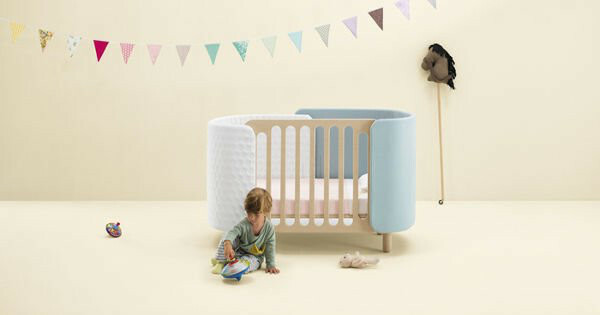 Over the years, Babyology has featured some simply gorgeous products from Italy and we thought it was time to dig into our archives and reacquaint you with some of the best. 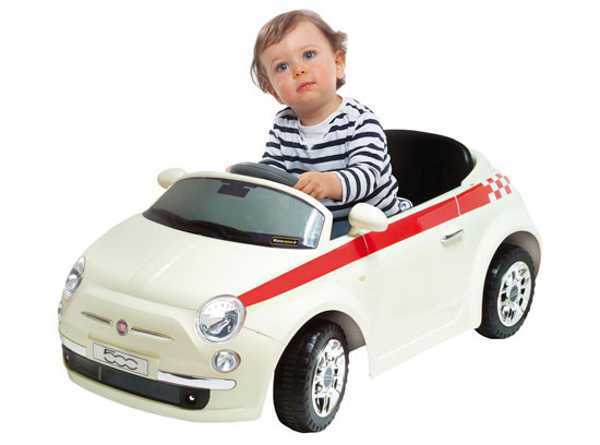 The ultimate toy for motoring enthusiasts and their kids, the Motorama Fiat (pictured above) is a ride on, remote control car. Forget about sore backs from bending over, just reach for the radio control and cruise side by side down the foot path. Reaching a top speed of five kilometres per hour, it is flashy, but still safe for kids aged three and over. 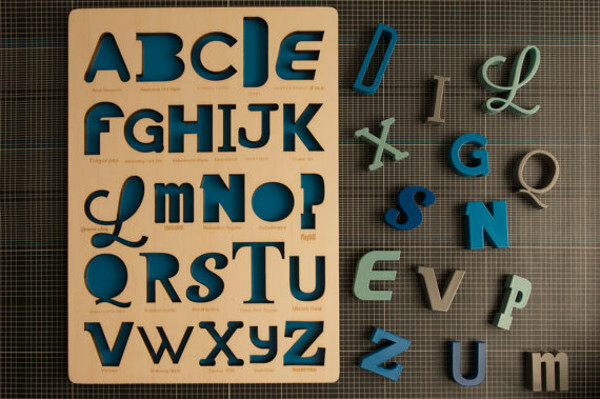 Here’s a contemporary spin on the traditional wooden puzzle – an alphabet puzzle that highlights art and design through typography. Give your little designer a head start in appreciating aesthetics with this beautiful, laser cut and handcrafted plywood puzzle from Loodus (they now have fridge magnets available in the same fonts). Italian company, Zecchino d’Oro has made a name for itself as one of the premier creators of shoes for children. Beautiful attention to detail is evident in traditional sandals and shoes and their range of high-top sneakers in particular have funky and modern edge. Now it would be cruel to flaunt beautifully designed Italian furniture and then tell you that it can’t be shipped to Australia, so here is an Italian company with an Australian presence. 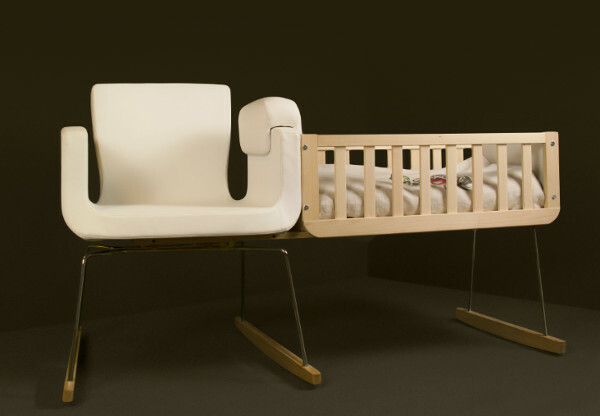 Hugs Factory is just in the process of releasing this sleek chair and cradle combination as well as a range of cots so fashion conscious families in Australia have some exciting new options to consider. 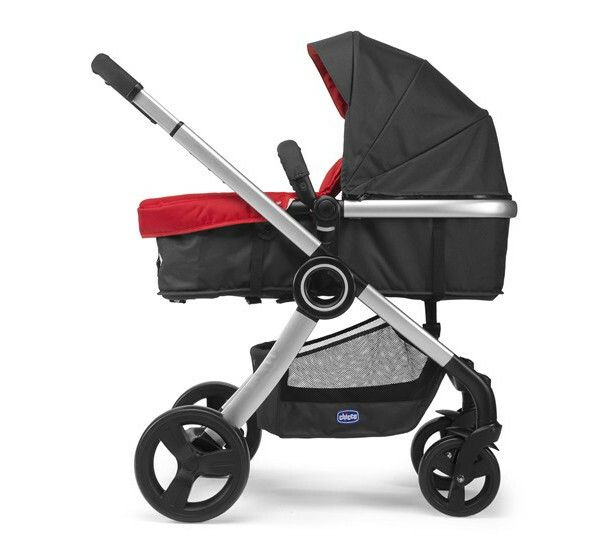 One of the biggest names in baby products to come out of Italy would have to be Chicco. We featured their latest and greatest Chicco Urban Transformable Stroller late last year and it was pretty impressive – so simple to use and it packs a whole lot of features into a high-tech, neat little package. Sevi climbs to the top of the list when it comes to heirloom quality toys. 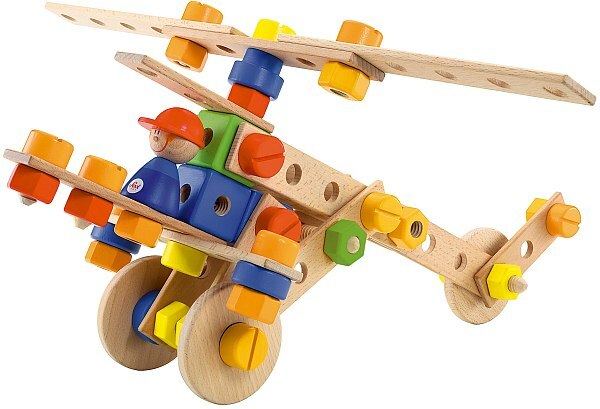 Specialising in seriously amazing wooden toys, their range is huge and varied including puzzles, construction toys, cars, instruments and play sets of every variety. I want them all! 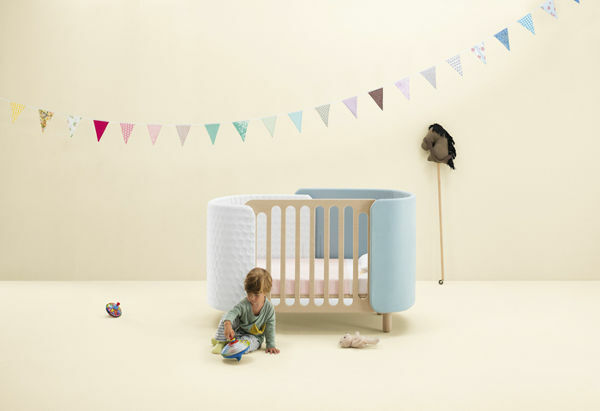 Bring a bit of green into your baby’s nursery – literally and environmentally. 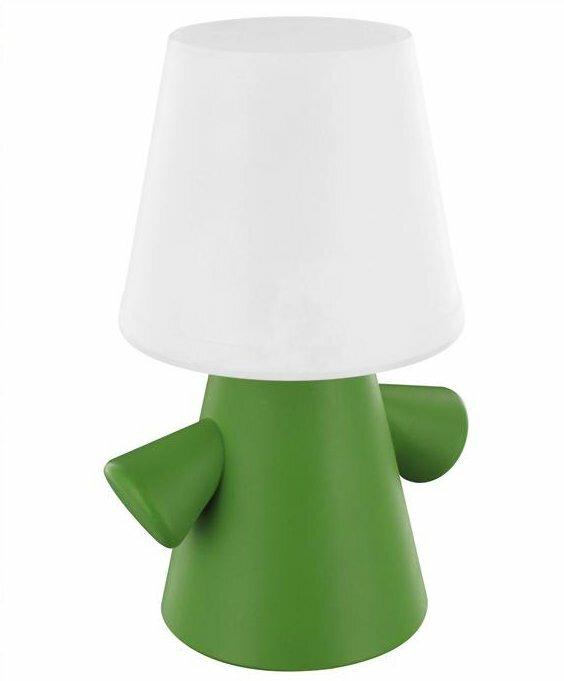 The Green Man is a fun shaped lamp that is waterproof, durable, cord free and can be used indoors or outdoors. During the day turn it into cactus mode (upside down) to charge the mini solar power and then reinstate the little green man at night time for up to four hours of light. Here’s an innovative concept – chemical free shoes. Designer Nathalie Verlinden embarked on a worldwide shoe making education that ended in the artisan shoe-making home of Marche, Italy. From here, Nathalie designs shoes using natural leather, wood, cotton, and cork – they are even naturally coloured – for men, women and children. This sounds like heaven for little feet and peace of mind for parents. Exemplifying stunning design and creative longevity, Dot and Cross have a range of kids’ bedroom furniture that will blow your socks off. They have incorporated all sorts of options for converting furniture so it grows with your child without compromising on style. 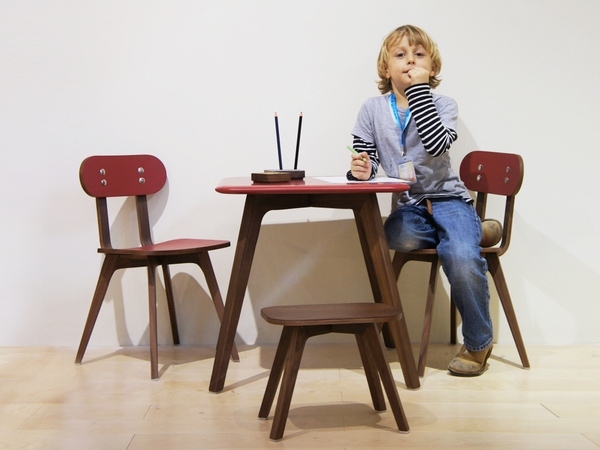 Furniture that is created with kids in mind, minus the gaudy colours and prolific plastic equals a big tick of approval for design savvy parents. Sand is the brainchild of Sylvia Marlia, a Milan-born, Steiner education advocate. Sand furniture is practical and stylish and clearly reflects Marlia’s passion for design and her philosophy for education.